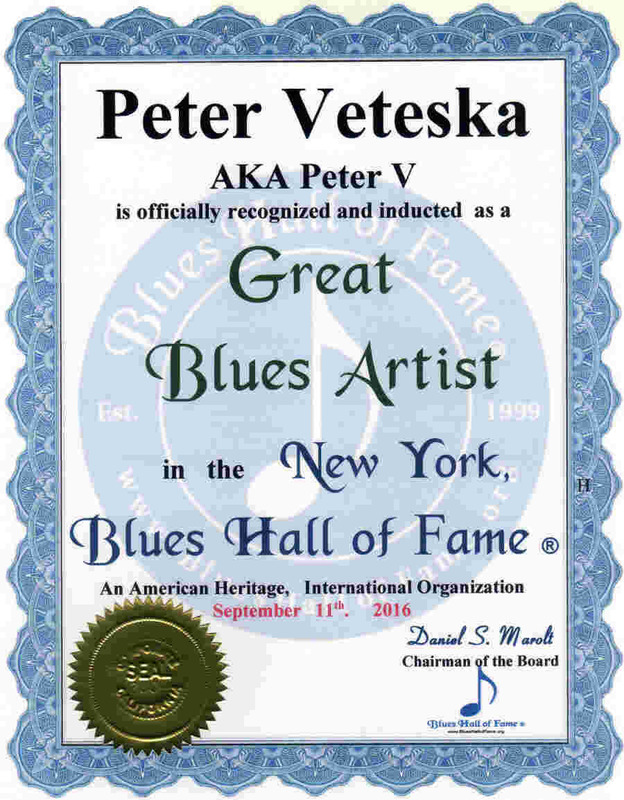 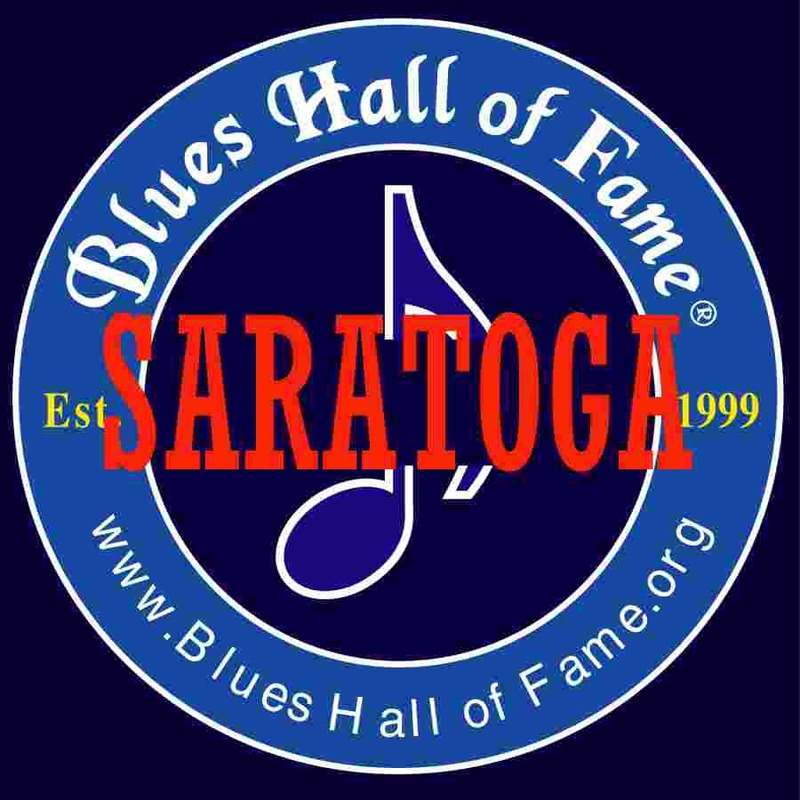 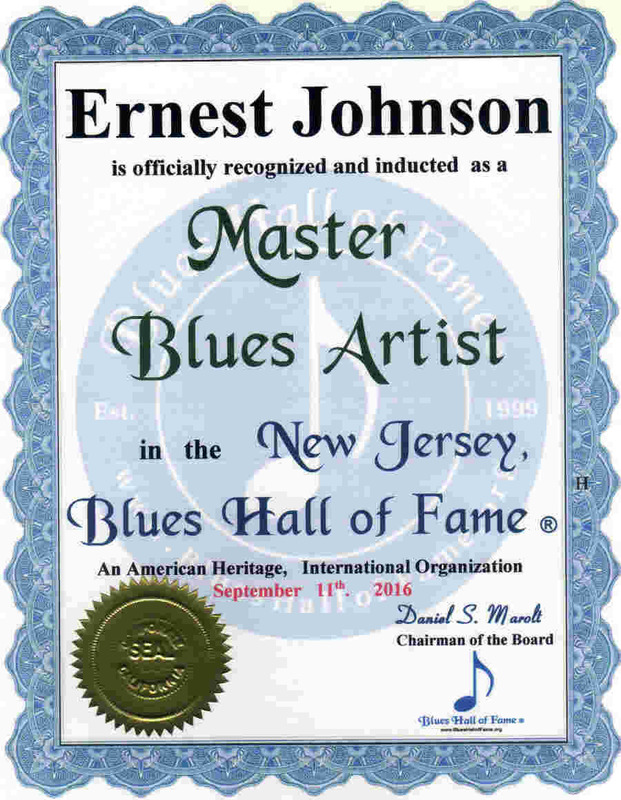 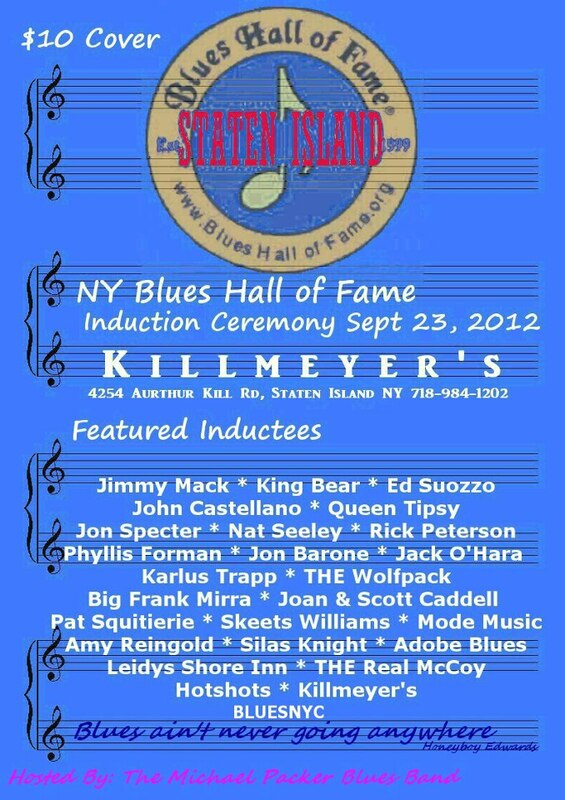 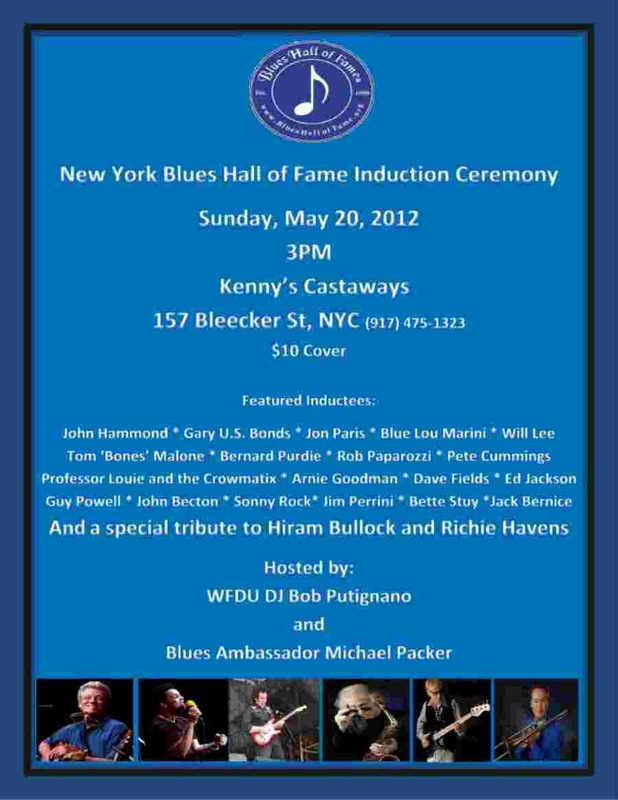 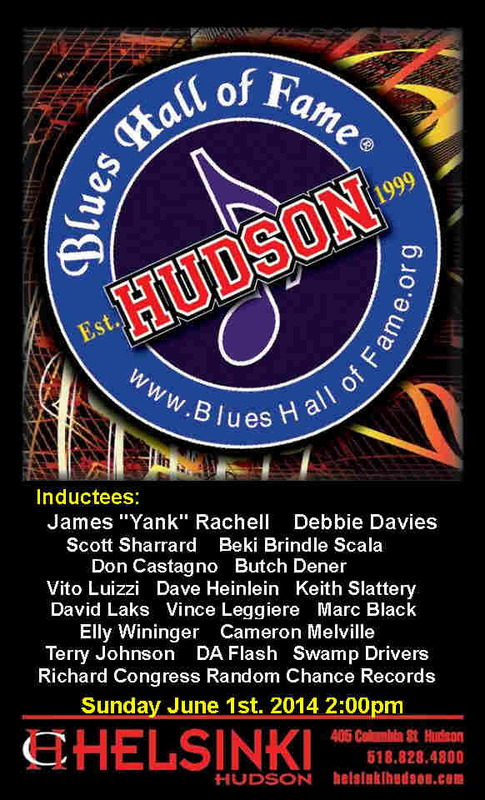 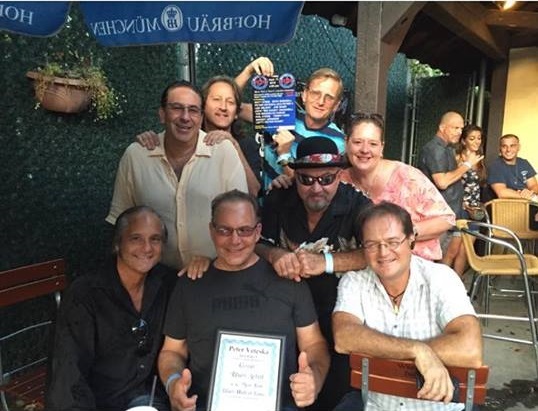 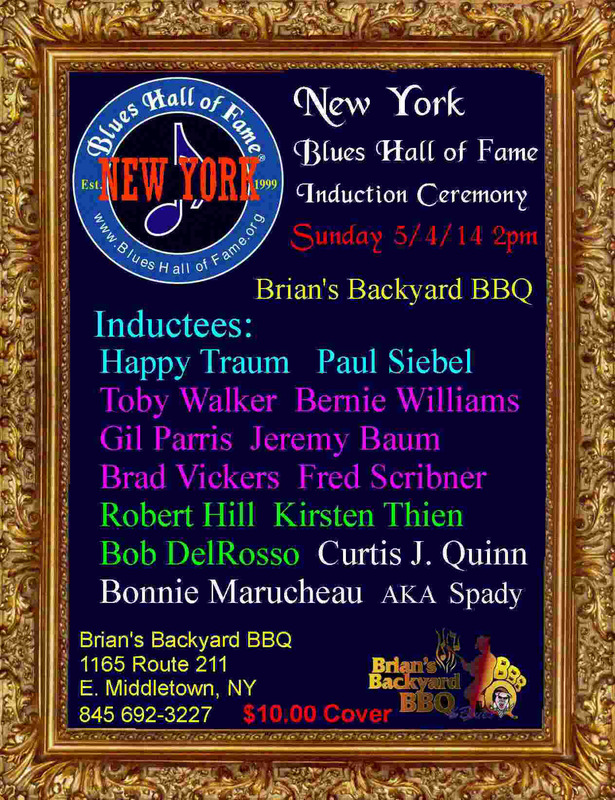 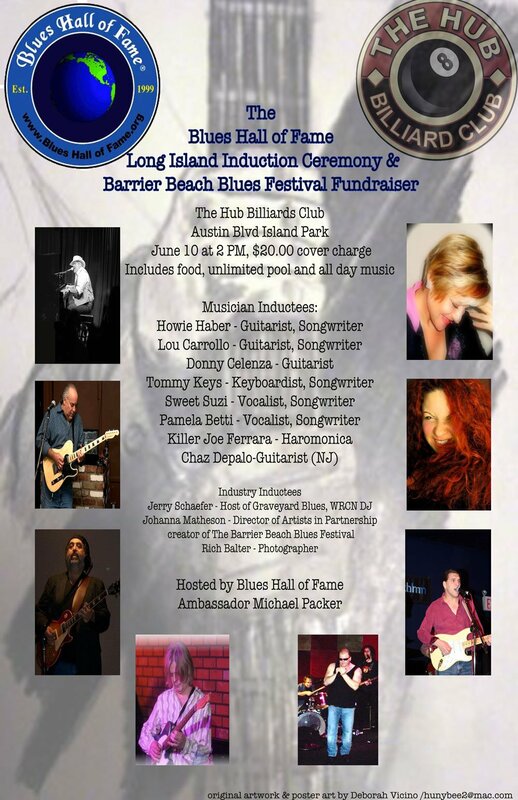 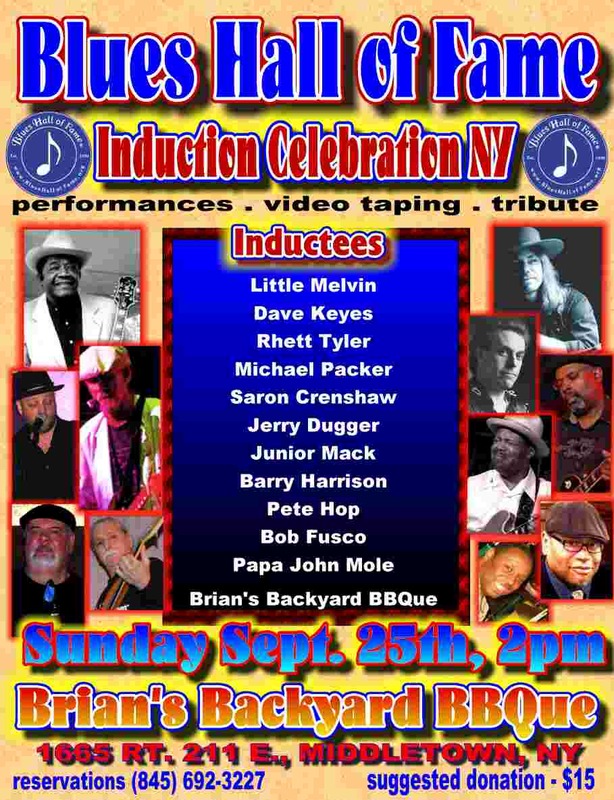 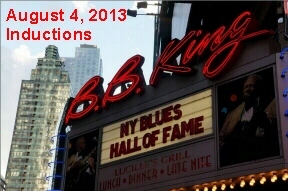 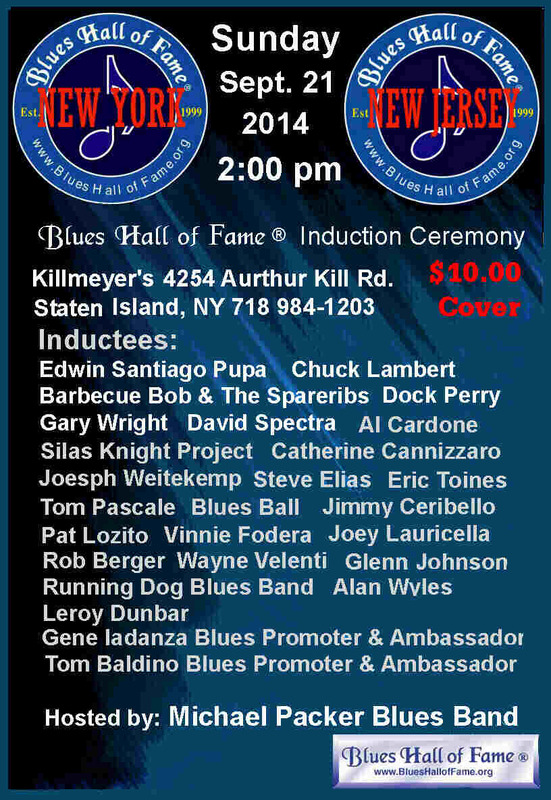 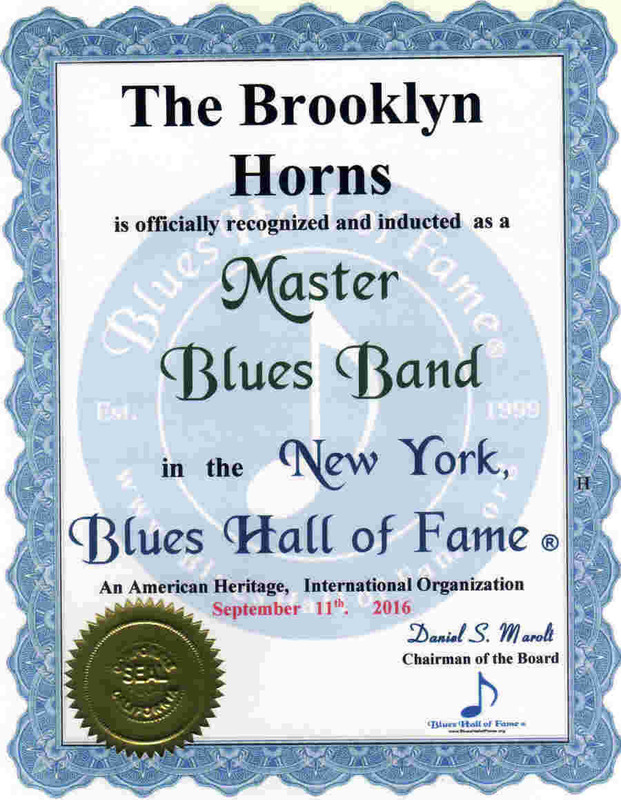 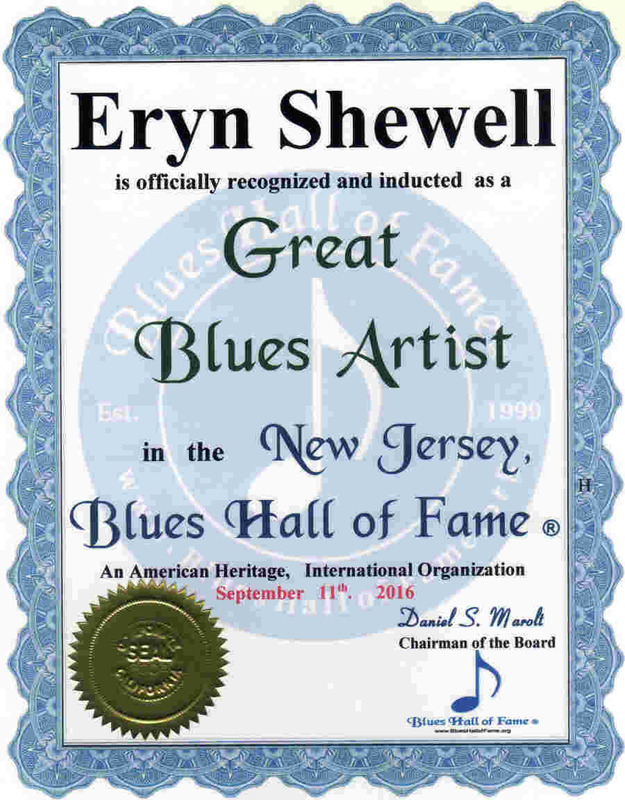 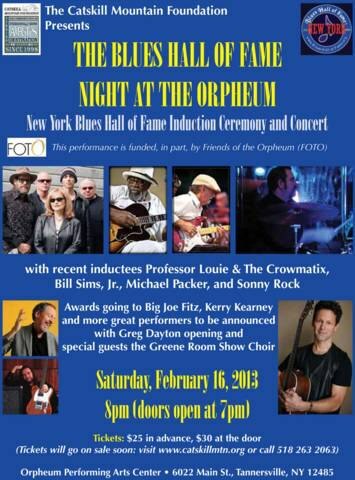 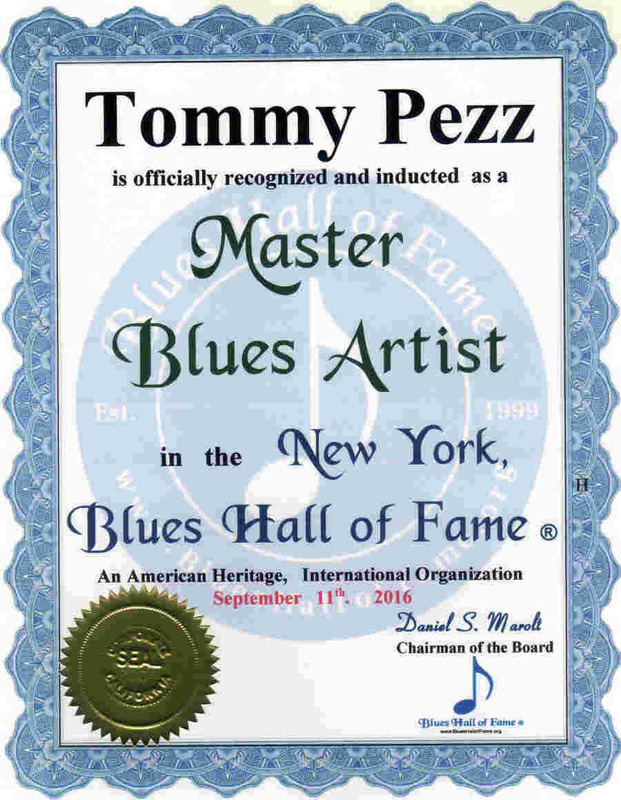 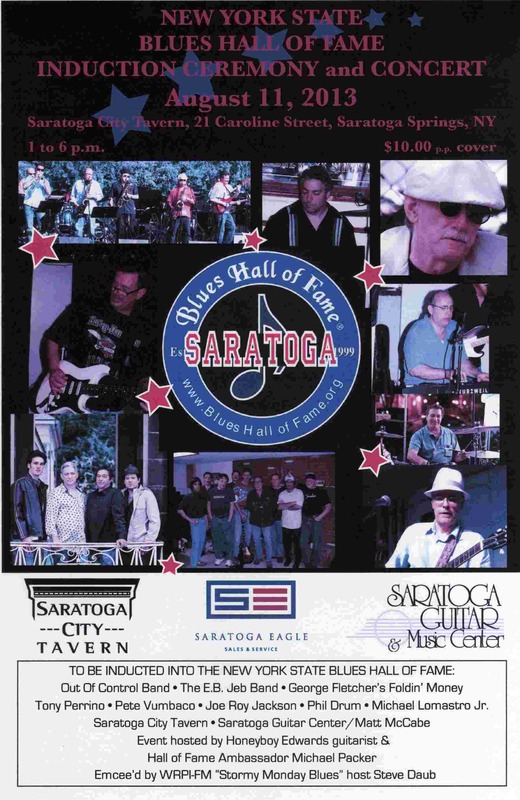 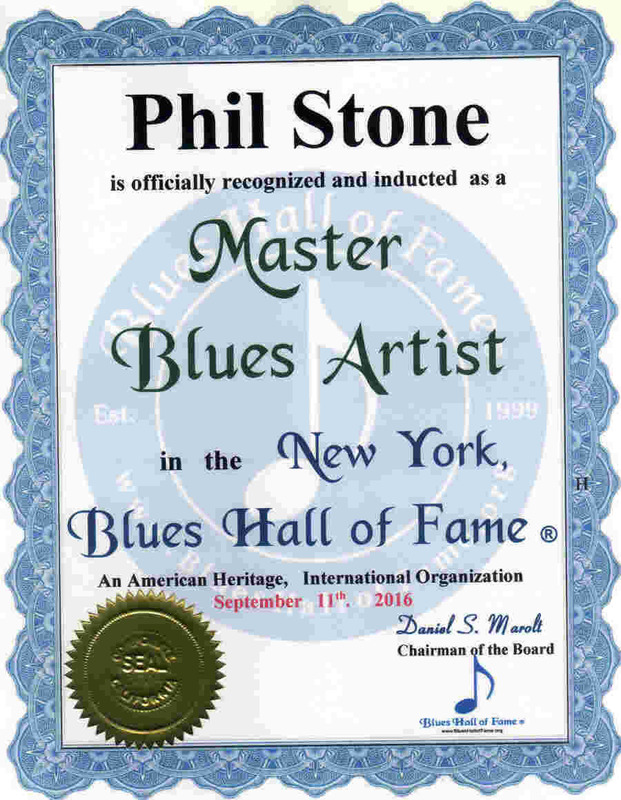 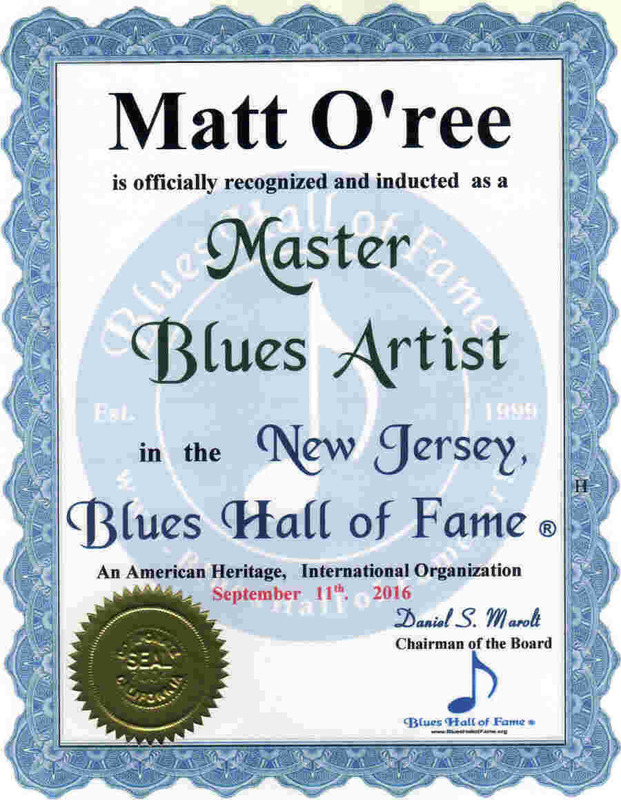 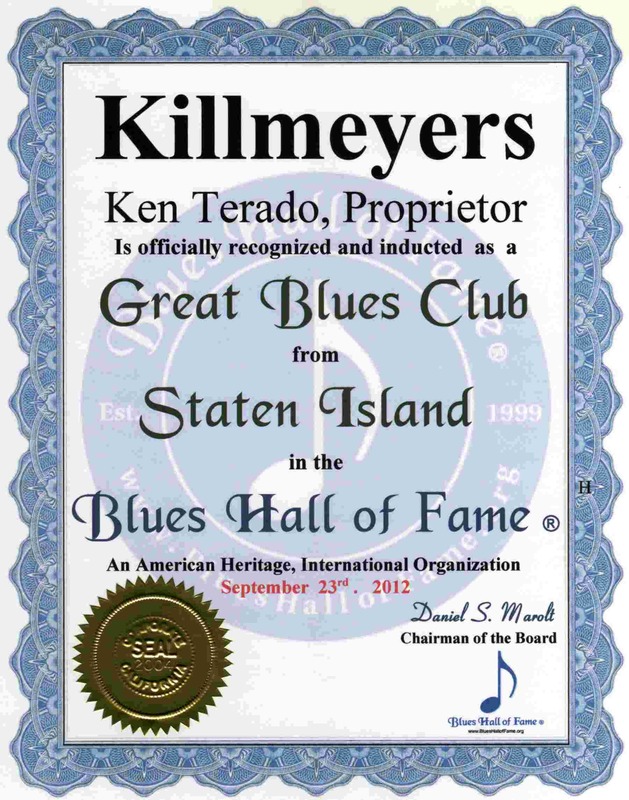 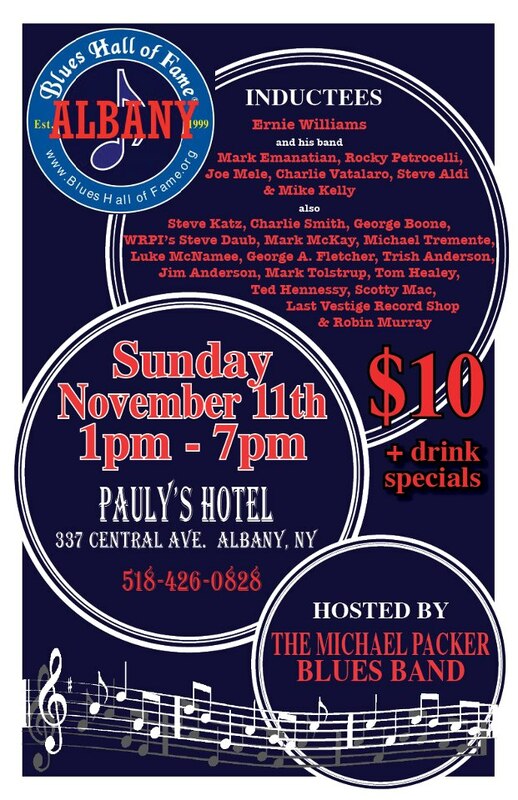 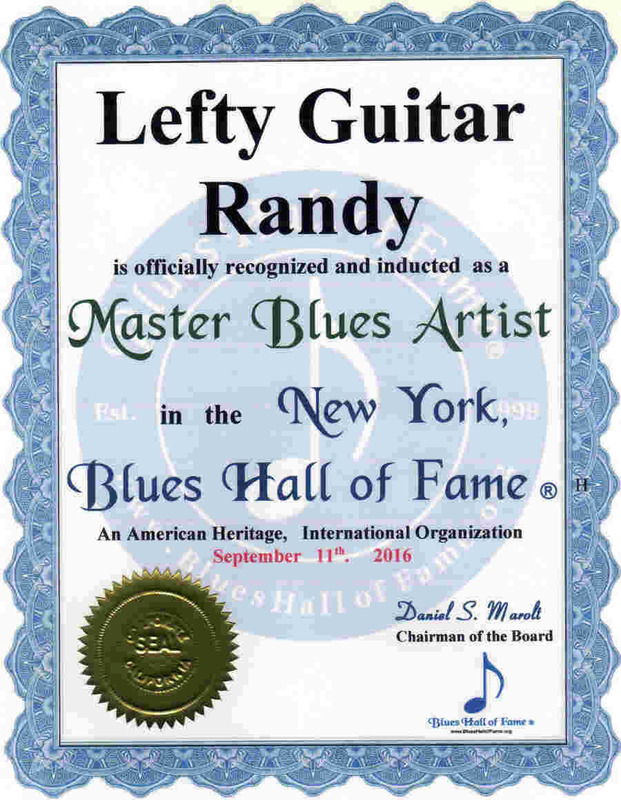 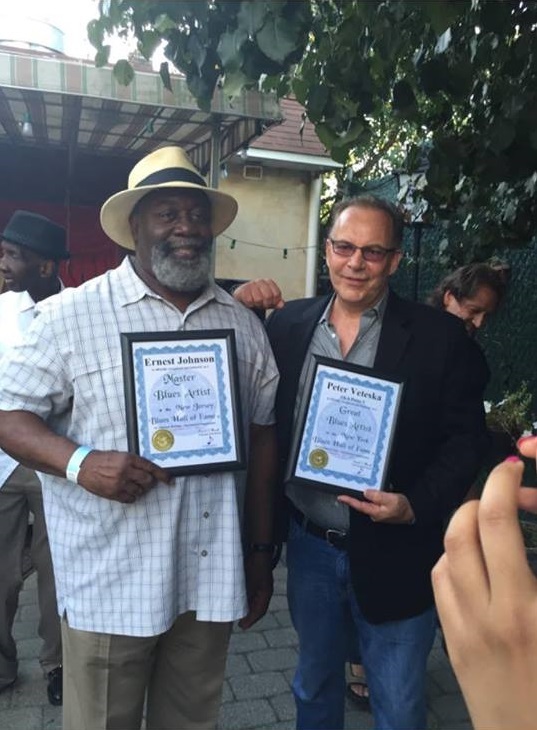 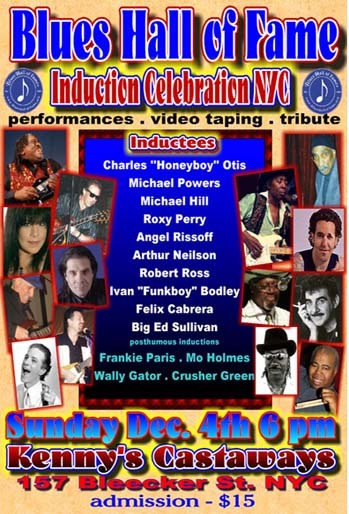 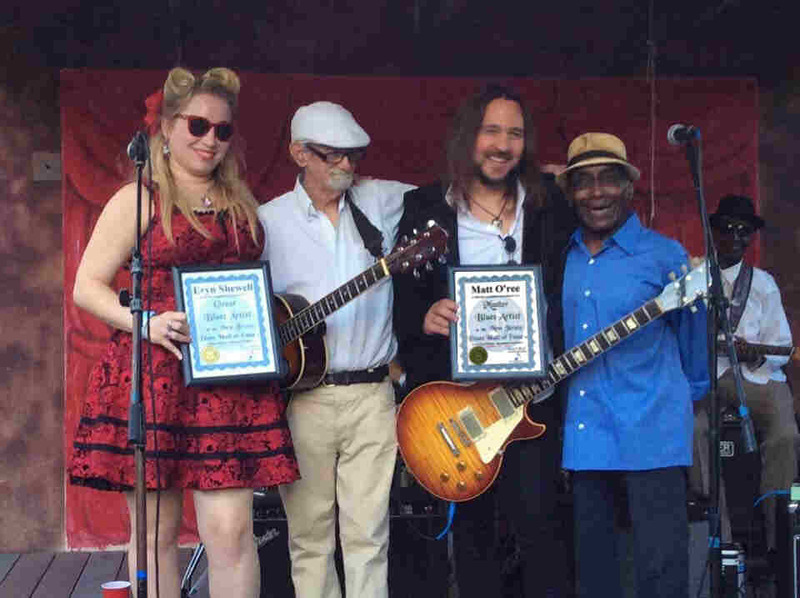 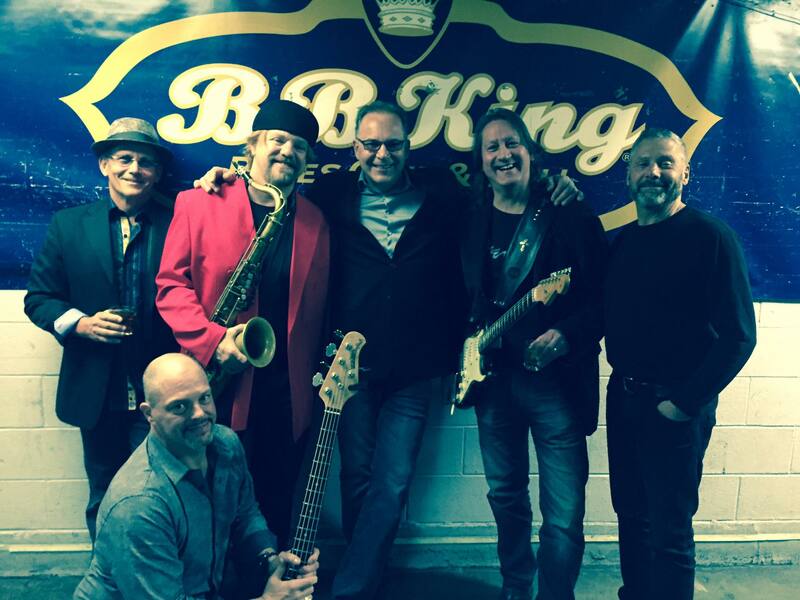 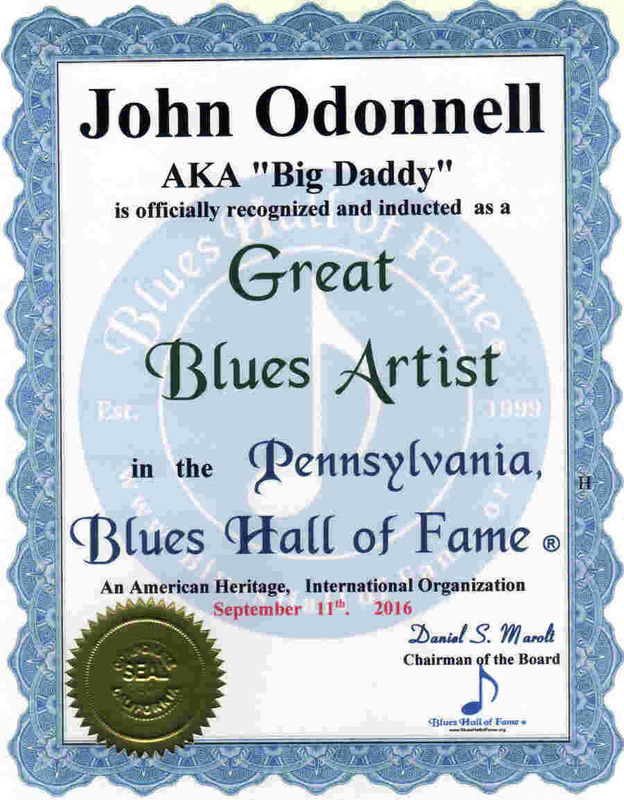 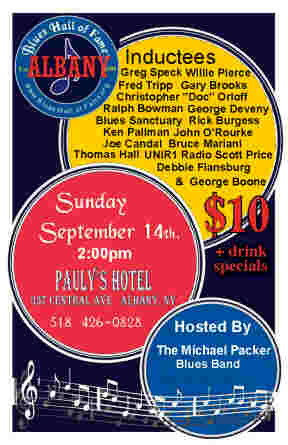 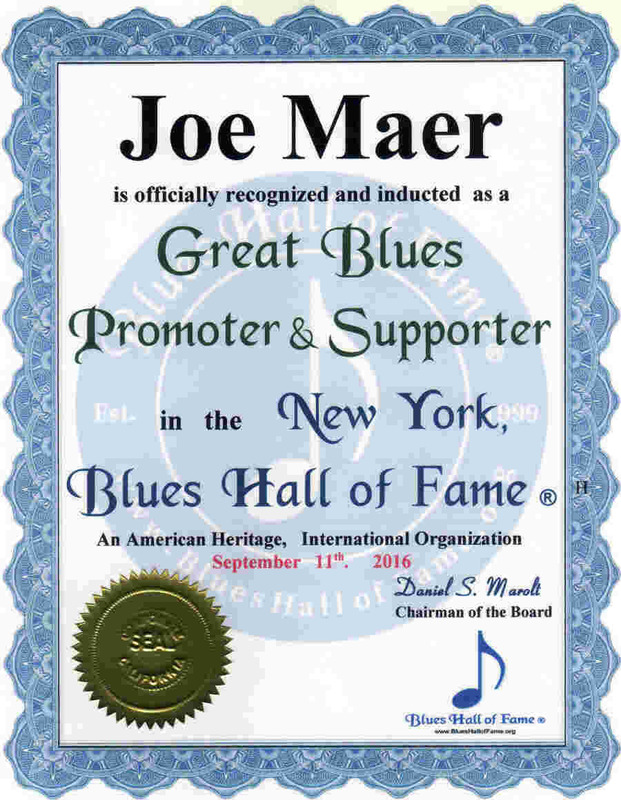 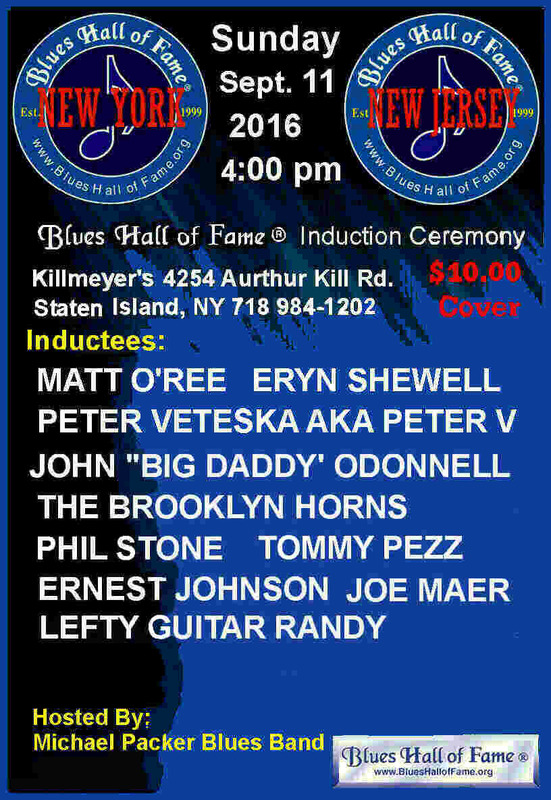 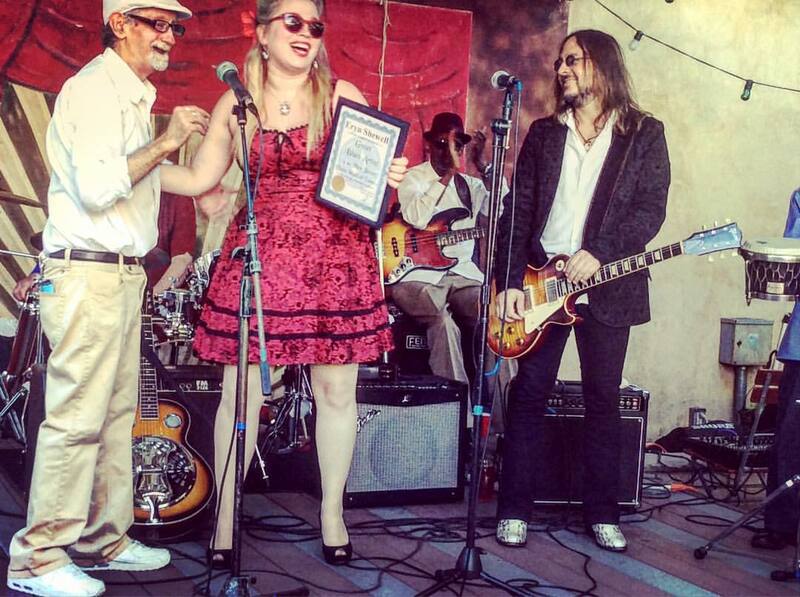 . . .New York, Blues Hall of Fame ® Staten Island .. 9-11-16 ..
. . . . . . . . . . . .MattORee.com . 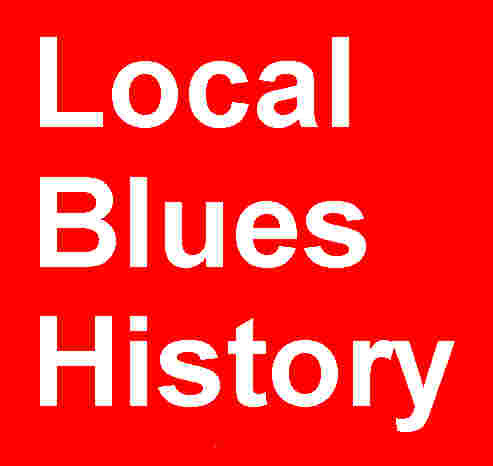 . . . . . . .
. . . . . .. . . . . . . . . . . . .
. . . . . . . .. . . . . . . . . . . . .. . .
. . . . . . . . .. . . . . . . .
.. . . . .. . . . . . .. . . . . .. . .. . . .
. . . . . .. . . . . . . . . . . . . .. . . . . . .
. . . .. . . . . . .. . . . . .. . . . . . . . . . . . . .. . . . . . .
. . . .. . . . . . .. . . . . .. . .